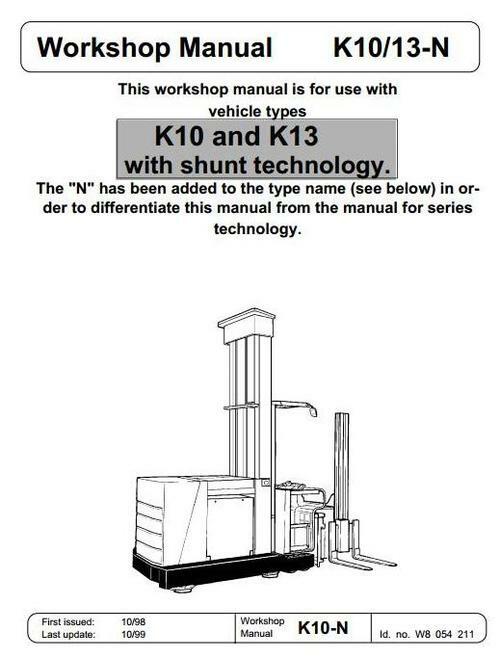 Original Illustrated Factory Service Training (Workshop) Manual for Linde Truck Type 008. - Setting the offset potentiometer for "Straight on forwards and reverse"
Setting the offset potentiometer for "Straight on forwards"
Setting the offset potentiometer for "Straight on reverse"
Guide to the LR80 operating modes and max. travel speeds.